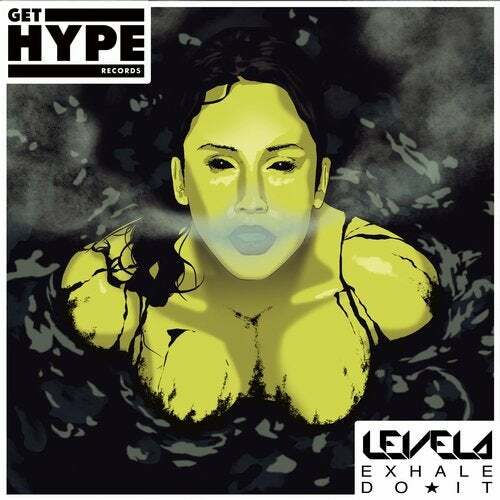 Time to hit the Buckfast... Levela is up for an insane roughhousing slammer for his debut on Get Hype Records. Exhale and Do It with zero effs to give in any direction, there's a strong sandpaper funk aesthetic to the bassline as the two bass monsieurs out-grot each other throughout the track. Stampy, trampy and happy to get anyone on the floor.